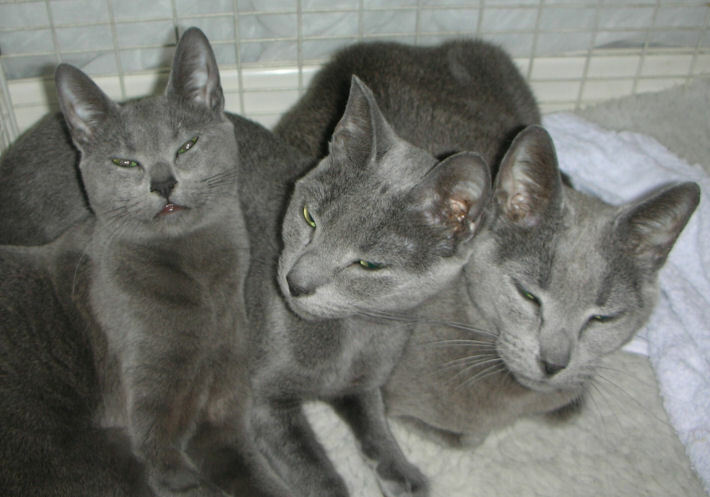 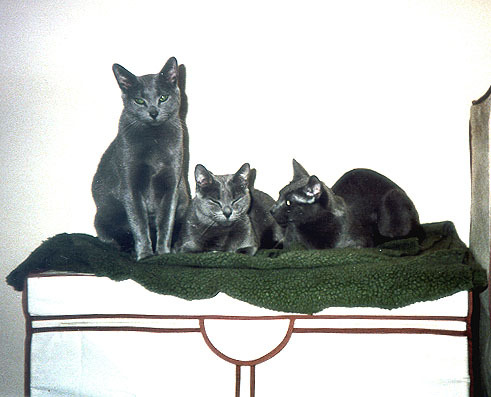 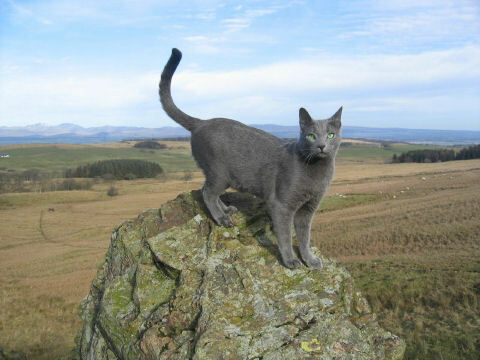 Dushenka Russian Blues - Gallery of cats being cats! 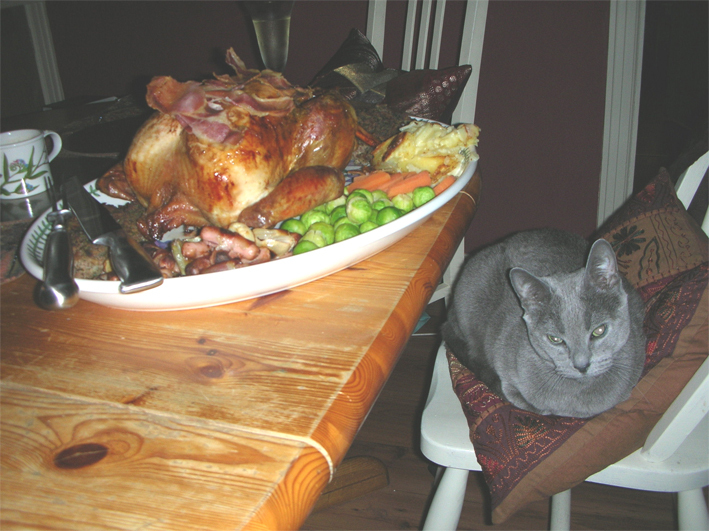 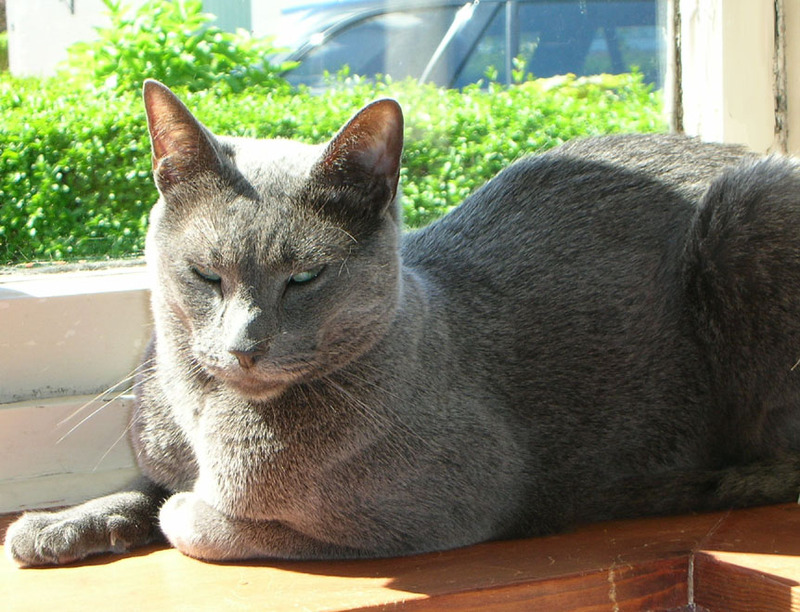 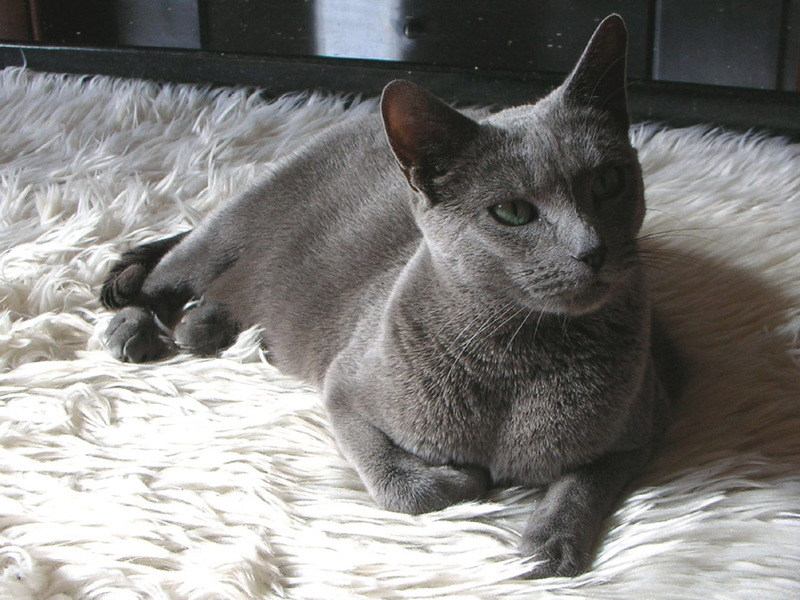 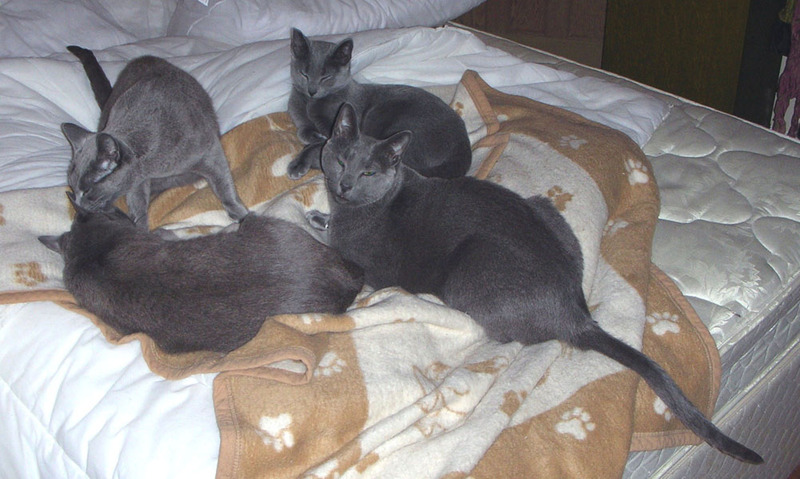 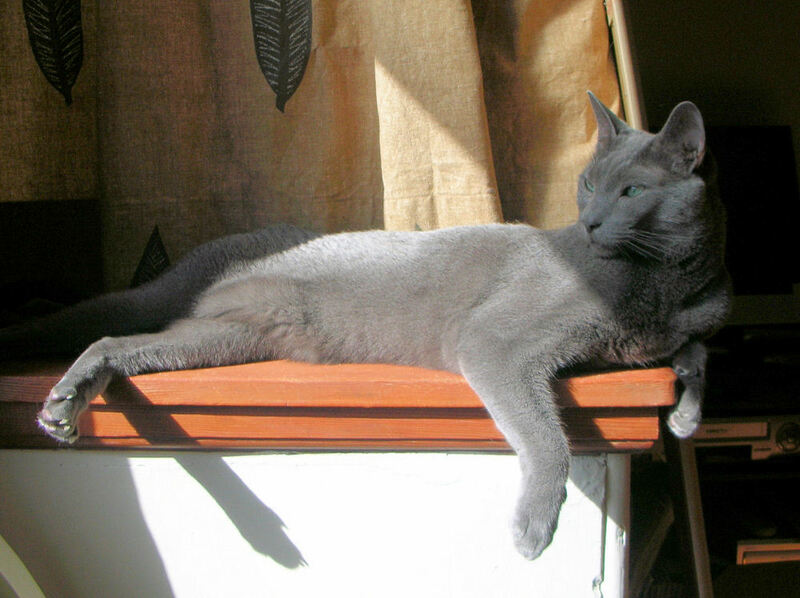 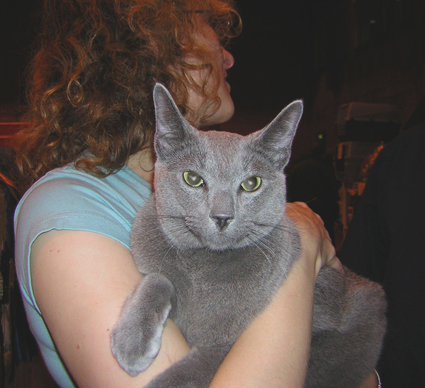 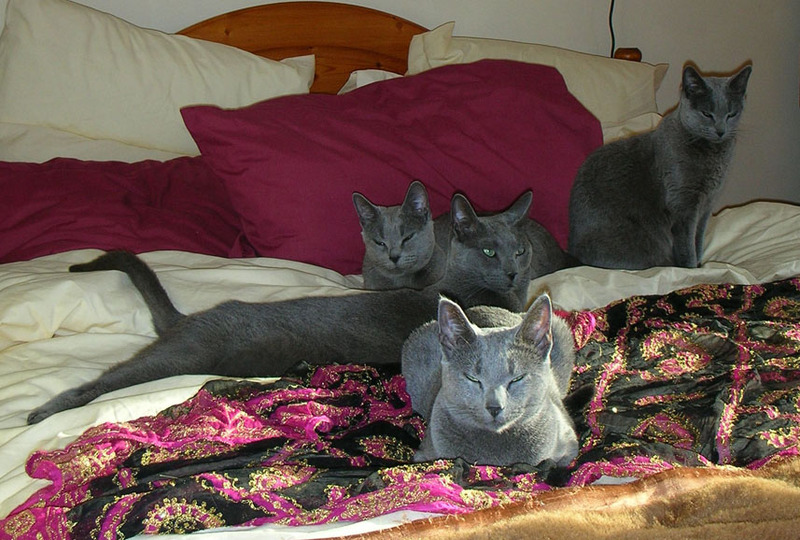 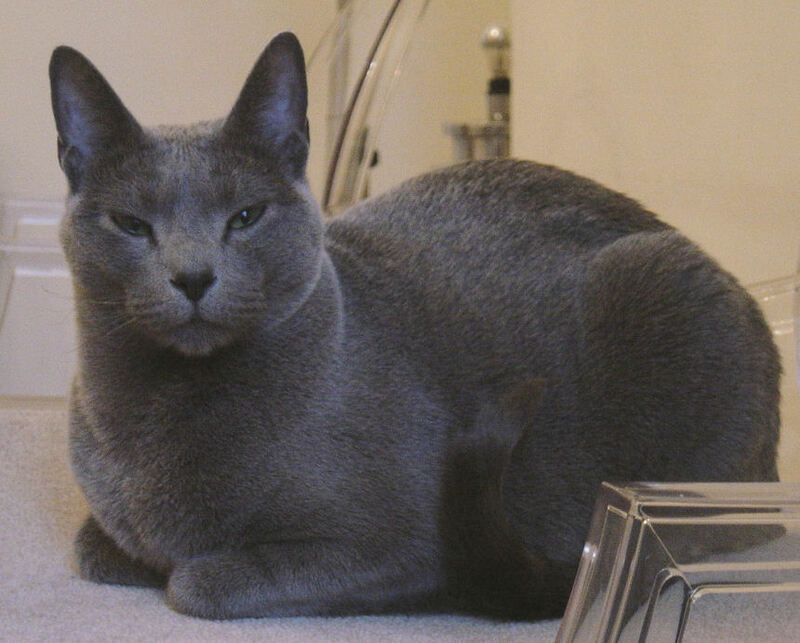 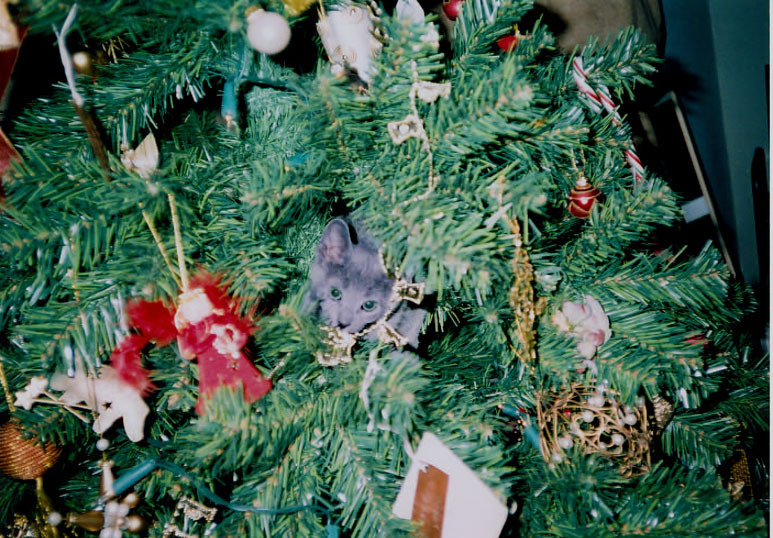 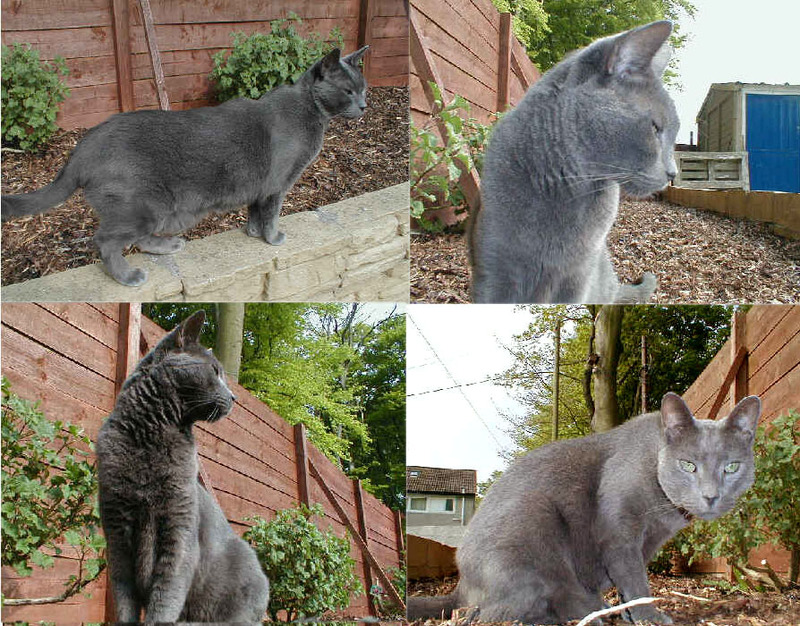 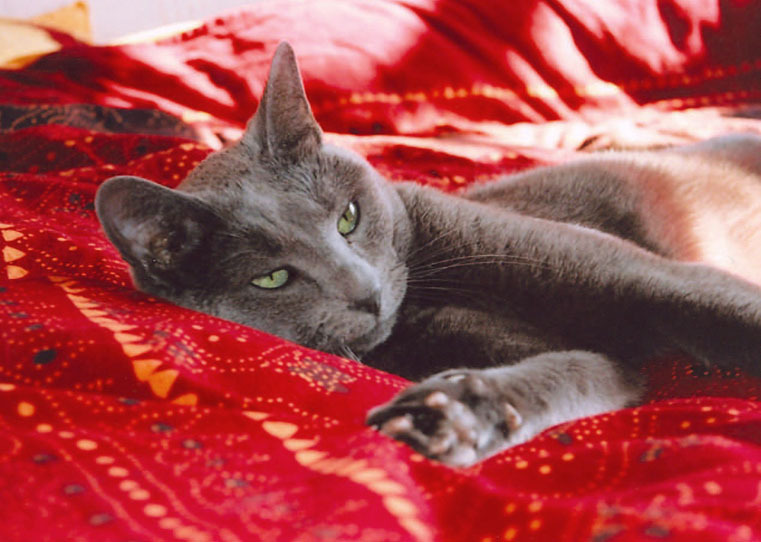 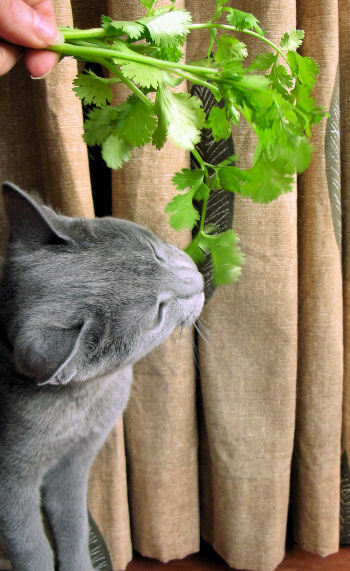 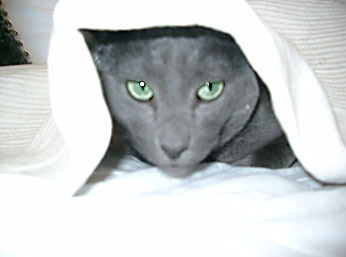 Gallery - Cats being cats: come of my cats relaxing, playing, eating - and generally being Russian Blues! 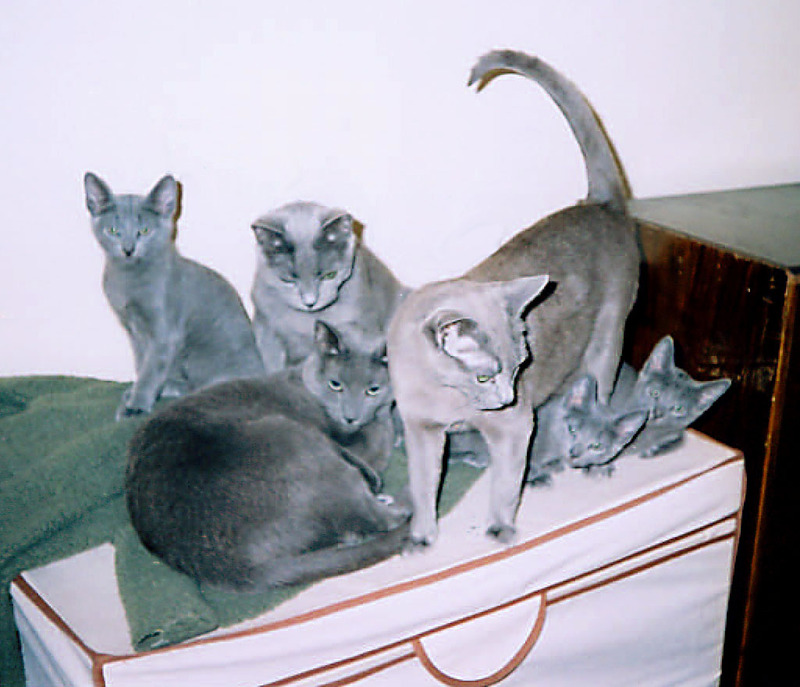 Please click on thumbnail to view larger image. 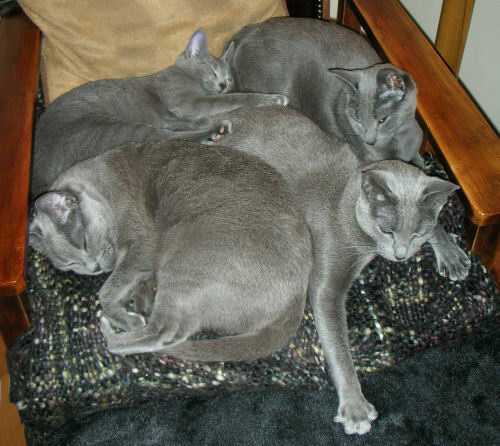 Kittens big & small | Prize-winners | Cats being cats!